Peru's environmental agency OEFA is investigating what looks like a tailings spill from Southern Copper’s Cuajone mine into a river as the area where the operation is located has been inundated by heavy rains in the past four days. The authority detected a "flow of a greenish solution" into the nearby Torata River in the waste deposit area of the operation, located in the Moquegua region approximately 860 km (535 miles) southeast of Lima, the capital. "According to a preliminary report presented by the company, the environmental emergency occurred due to extreme rainfall throughout the southern zone of the country and, as a result, they activated the contingency plan of the mining unit," it said in the statement. The country's Agency of Evaluation and Environmental Enforcement (OEFA) said the spill occurred in the waste deposit area of the copper mine. The spill occurred on Friday and it had stopped by Sunday, OEFA noted. Southern Copper, a subsidiary of Grupo Mexico, said it had shut down the processing plant at Cuajone as a preventative measure on Friday, adding that is searching for a worker who was swept away by a mudslide, but denied there may have been any tailings spill. 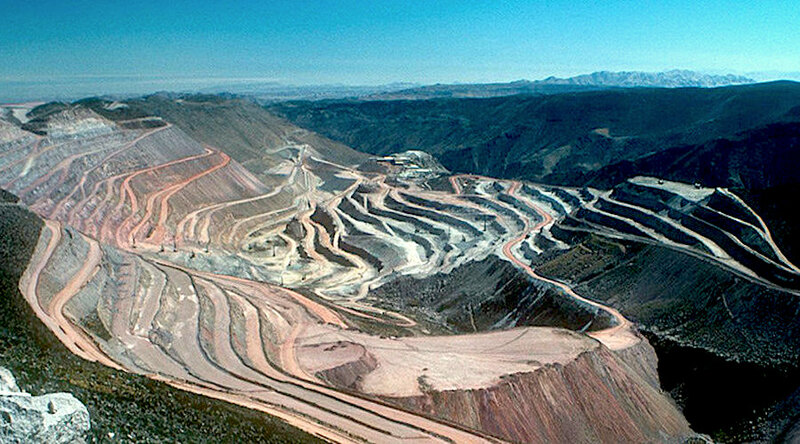 The company is the world's fifth largest copper miner in terms of output, and Peru is the second-largest producing country. This means that any disruptions at the company’s mines, the country’s, or both, could tighten global supply, especially as neighbouring Chile, the world's No. 1 producer, has also suspended some copper operations due to unusual rainfall. Mining is a key industry in Peru, which is also the world’s second largest silver producer, and the sixth when it comes to gold. The sector accounts for about 60% of the Andean nation’s export earnings. Tailings dams are coming under increasing scrutiny following the collapse at Vale’s Córrego do Feijão iron ore mine in Brazil last month, the second such accident involving the same company in about three years. If a spill at Cuajone is what actually happened, Southern Copper may see renewed opposition to its $1.4 billion Tia Maria project, which has been stalled for years amid communities’ concerns over the potential impact on water and air quality.